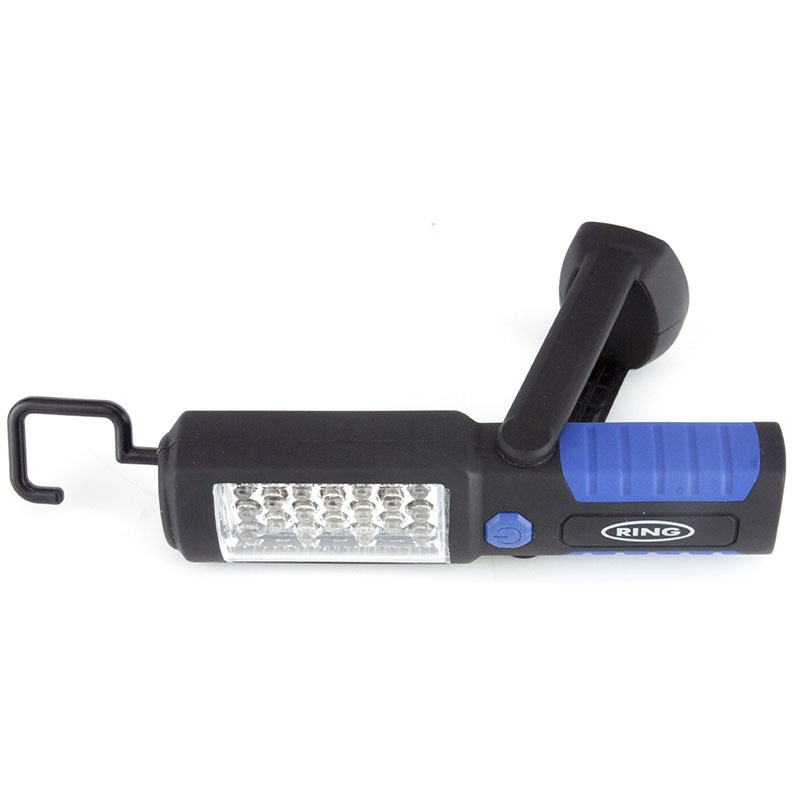 Here's a handy LED torch with two beams. a 3 LED, 16 lumens, narrow beam torch. It has a swivelling, magnetic base and another strong magnet in the main case. There is also a swivelling hook. Material thickness 0.9mm, Width 1.8mm Aperture 14 x 5mm, 600 x 600mm. Material thickness 0.9mm, Width 1.8mm. Aperture 14 x 5mm, 300 x 1200mm.